Chelsea are being linked as strong contenders to sign Manchester United striker Radamel Falcao when his loan deal at the club expires this summer, according to sources in Spain. The Colombian international has endured a torrid first season in English football this year, scoring only four goals in a loan spell at Old Trafford after previously looking world class at previous clubs AS Monaco, Atletico Madrid and Porto. It is now thought that Chelsea could give him another chance to prove himself in the Premier League, however, with Jose Mourinho keen to bring in a new signing up front to replace veteran forward Didier Drogba, whose future at Stamford Bridge is in doubt. 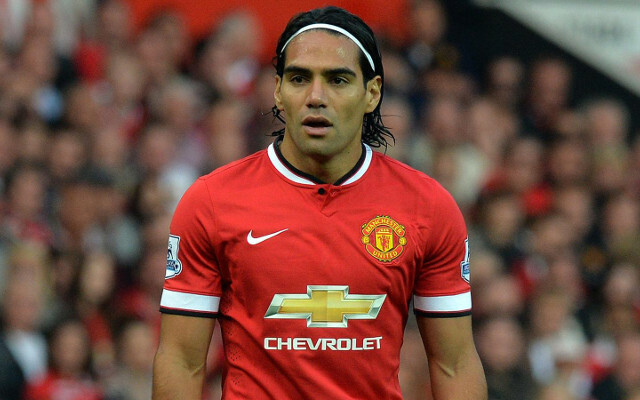 The Premier League champions could certainly do with more options in attack after an injury-hit campaign for both Diego Costa and Loic Remy, and according to Mundo Deportivo, Falcao could be the man brought in to provide more depth in that position.